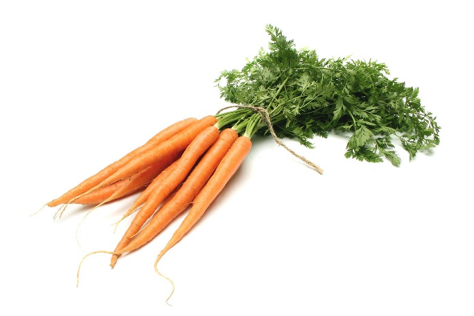 SHS Health Tips — Spectrum Health Services, Inc.
November Food of the Month - Carrots!! While carrot season peaks in early fall, these nutritious orange delights are available locally from cold storage throughout the winter months and make an excellent side dish to a hearty winter meal! Carrots are an excellent source of Vitamin A, which is a crucial nutrient for healthy vision. Some people worry about the sugar in carrots, but carrots are actually a low sugar food. One half cup of carrots has only 2-3 grams of natural sugar, an amount only slightly higher than most vegetables and significantly lower than the average fruit. 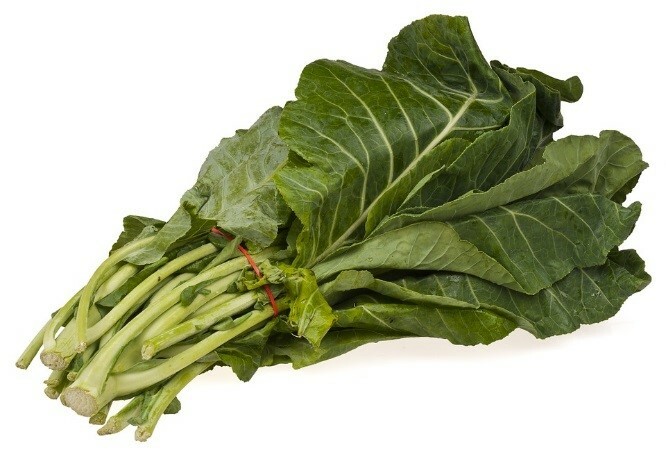 Additionally they are high in fiber, which prevents the sugar from spiking your blood sugar, and low in calories. So this November relax and enjoy your carrots! As the weather turns chilly, winter squashes take center stage! These hearty vegetables have a long shelf life and before modern refrigeration were a staple that helped feed people through the cold winter months. Butternut squashes are long and pale in color (pictured above), have a sweet flavor similar to pumpkin and sweet potato, and taste great roasted both in salads or alone as a side dish. They also make a colorful, healthy addition to any chili or soup and are an excellent source of Vitamin A. The recipe below for roasted butternut squash was featured at Spectrum’s Plant Based Nutrition Class and our participants loved it! With summer wrapping up and school starting, September is a time for new beginnings for many people. It’s an excellent time to reflect on your current health habits and set goals for improvement if needed! Did you know that less than 15% of Americans meet the recommendation for fruit intake? While 1 ½ to 2 cups are recommended, a majority of Americans are falling short. Apples, which are in season in Pennsylvania now through the end of October, are a low cost, convenient way to add an extra serving of fruit to your day! 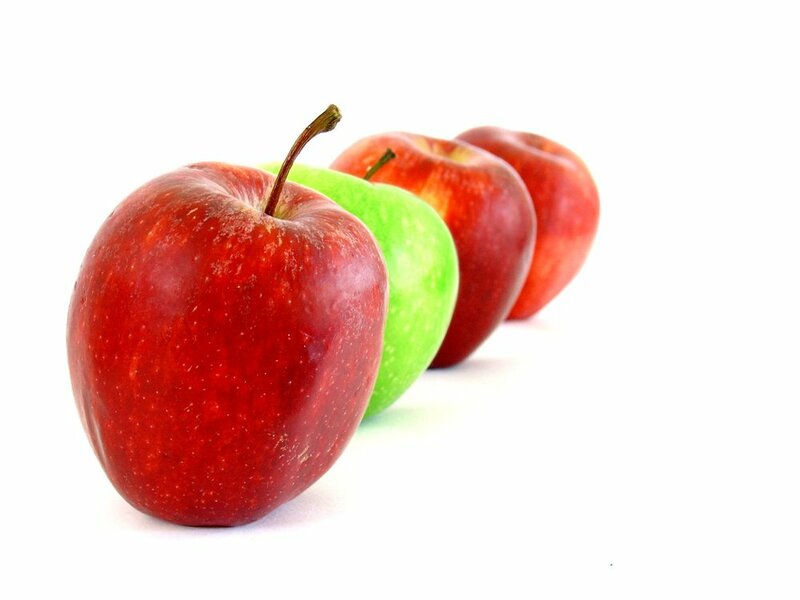 One medium apple is the equivalent of one cup and makes a great lunchbox snack or salad topping. They can also be used to add natural sweetness to breakfast items such as yogurt, hot cereal, pancakes, and waffles. Try buying in bulk (for example the bag of apples instead of the individual ones) to get the most apples for your dollar! Looking for a way to cool off in the July heat? Fresh blueberries straight out of the refrigerator make a great summer snack! Luckily, blueberry season lasts from early July to mid-August to help you through the hot weather. Blueberries contain beneficial plant chemicals called anthocyanins, which give them their blue color and help protect your body’s cells from damage. 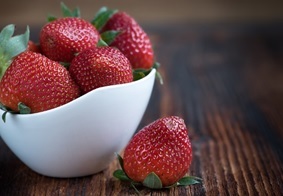 They are also an excellent source of Vitamin C and taste great in yogurt, oatmeal, salads, smoothies and more. Get them at your local farmers market, super market or, if you’re up for an adventure, pick your own and get a variety of shapes, sizes and varieties (as seen above). 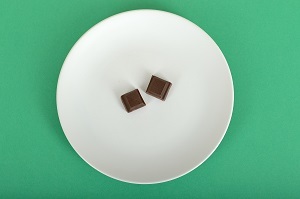 #HealthTip : #DarkChocolate (not the sugary-filled milk chocolate) is filled with #antioxidants which can improve #bloodflow, lower #bloodpressure, and lower risk of #heart disease. With 16 grams of heart healthy unsaturated fat per ounce, walnuts are a great food to eat in celebration of American Heart Health month. They also contain twice the recommended daily amount of alpha-linolenic acid (ALA) for females and over one and a half times the recommended amount for males. ALA is an anti-inflammatory omega-3 fatty acid that can help protect against heart attack and stroke. Have a small handful as a snack, toss them into a trail mix or try them chopped up in a bowl of salad, yogurt, or oatmeal! Acorn squash are a great source of potassium, vitamins A and C, and fiber! These nutrients can help keep your eyes and skin healthy. They can also help to prevent diabetes and high blood pressure. Acorn squash were named because of their acorn-like shape. They are in season all winter in this part of the country. Use in soups, pastas, pies, ravioli, or stuff with brown rice and veggies. And don’t toss the seeds. Roast them in the oven with some herbs for a nutritious snack!